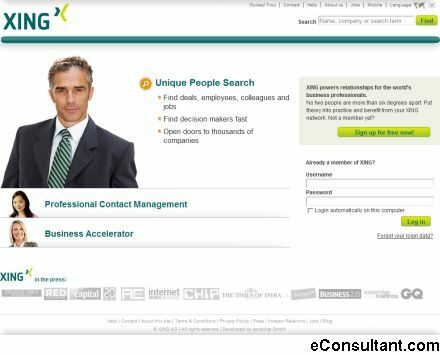 Description : XING powers relationships for the world’s business professionals. No two people are more than six degrees apart. Put theory into practice and benefit from your XING network.